Does not include boots. 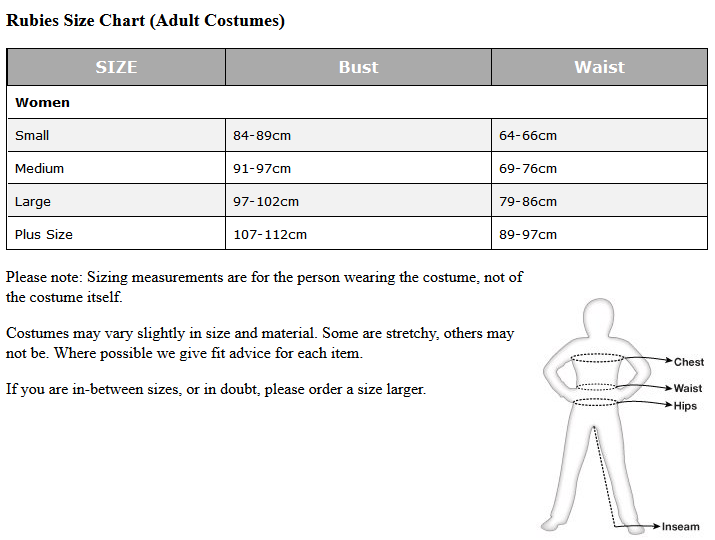 This Plus Size costume is size 14-16. Material: 88% polyester, 12% spandex (costume), 100% synthetic fiber (wig).